You are our number one priority. We have been serving our customers for more than 100 years, so if you are in anyway unhappy with your purchase please contact us. Except where your product is faulty, you must return your item(s) to us within 14 days of purchase. You can amend an order provided we receive notice of your wish to amend before it is dispatched. Our customer care representatives are here to help from 9am to 5.30pm, Monday to Friday. If you’d like to speak to them directly, please call: 1890 321 321 or email: hello@countrylife.ieTo help us assist you quickly, please quote your order reference number from your order confirmation. 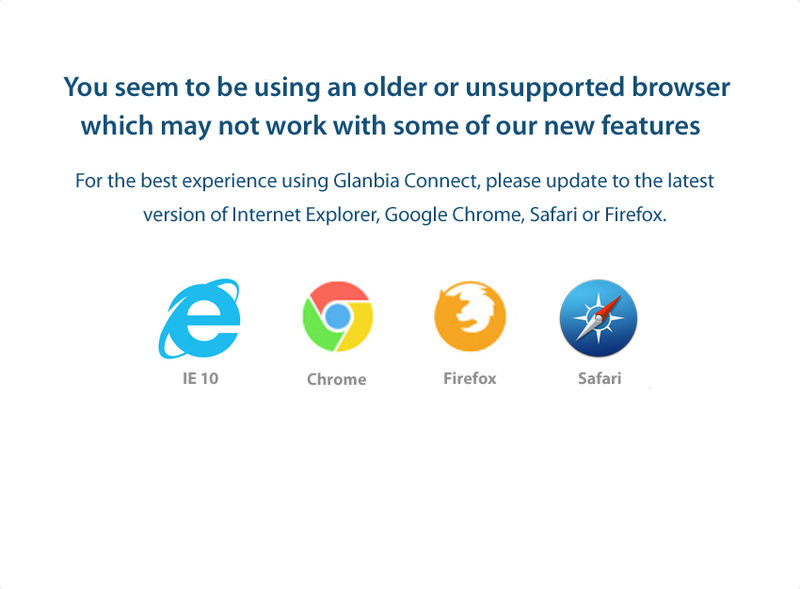 Can I return my order to a Glanbia Agribusiness or CountryLife store? Returns are usually processed on the day they are received to our warehouse but please allow up to 7 days for refunds to show up on your account. We will issue you a full refund of the purchase price (and of our standard delivery charge in sending you the goods) on receipt of the returned goods, with original packaging. If you have diminished the value of the goods by handling or testing beyond what is necessary to check its nature, characteristics and functioning, we reserve the right not to refund you the entire amount. If you exercise the right to return in accordance with the above, you will be responsible for the direct cost of returning the goods to us. If medicines have been opened then they are classified as hazardous waste and must be treated accordingly. In this case customers should contact hello@countrylife.ie or phone 1890 321 321 for assistance.